On this day in history, June 11, 1741, Doctor Joseph Warren is born. Warren was one of the key patriot leaders in Boston leading up to the American Revolution. Unfortunately, he was killed early on at the Battle of Bunker Hill, becoming a martyr for the American cause. 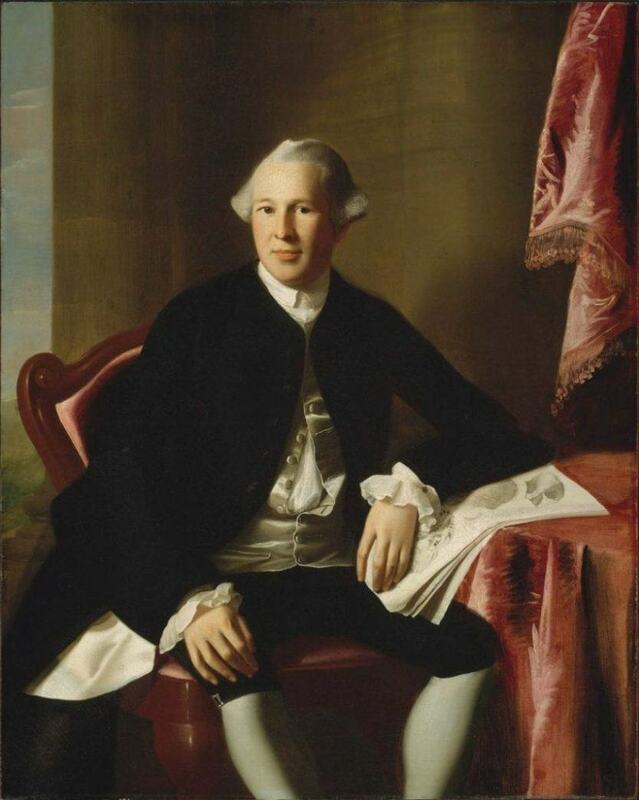 Joseph Warren was born in Roxbury, Massachusetts in 1741 to a farmer who died when Joseph was only 14 when he fell off a ladder while picking fruit from his orchard. Joseph attended Roxbury Latin School and Harvard College. After graduating, he taught school for a year and began studying medicine. Joseph eventually opened a medical practice in Boston and became involved in local politics. He became an intimate acquaintance of such other patriot leaders as John Hancock, Samuel Adams, Paul Revere and Dr. Benjamin Church. Warren was closely involved with several key events that led to the Revolution, including performing the autopsy on 11 year old Christopher Seider, who was killed during a riot a few days before the Boston Massacre. Warren participated on a committee that gathered depositions and put out a public report on the Boston Massacre itself. He was also the author of political articles and even wrote a patriotic song. Warren wrote the Suffolk Resolves, which encouraged the colonies to resist the Coercive Acts. He eventually became the President of the rebel Massachusetts Provincial Congress and a major general of the Massachusetts militia. By mid-April 1775, the Massachusetts patriots were aware that General Gage was about to embark on a major mission to put down the growing rebellion, but they did not know the target of the mission. On the evening of April 18th, Warren received word from his inside spy, thought to be General Gage's wife, that the intended target was the arms supply at Concord. Warren quickly dispatched Paul Revere and William Dawes to warn Concord. 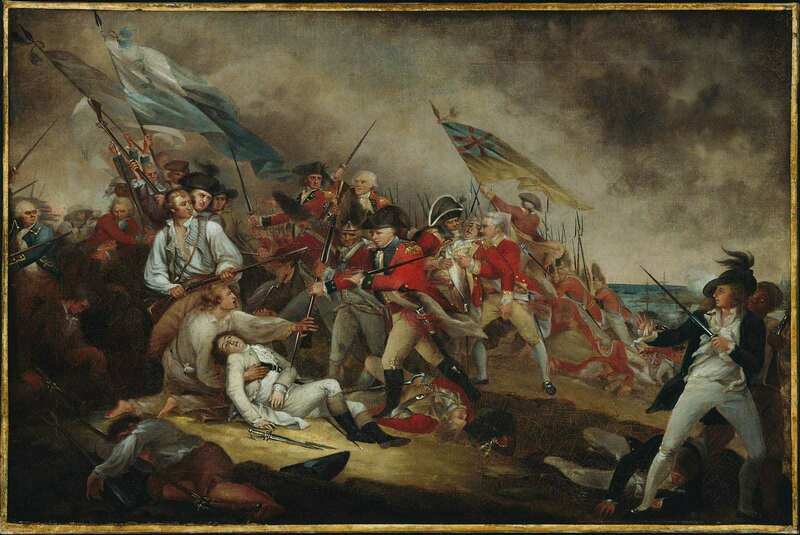 The following morning, after the first shots rang out and the British soldiers began their perilous march back to Boston, Warren joined in the fight and was nearly killed when a bullet flew through his wig. He then helped coordinate the Siege of Boston and participated in negotiating with General Gage. By June, the patriots learned the British were going to send out troops to take the hills around Boston. On June 16, Colonel William Prescott and 1200 men took Breed's Hill and Bunker Hill on the Charlestown peninsula north of Boston to prevent the British from taking it. Now Major General Warren joined the men as a common soldier and helped prepare the defenses. On the 17th, the British began a major attack and on the third assault, General Warren was killed with a musket ball through the head. He was bayoneted numerous times, stripped bare and thrown in an unmarked grave. Nearly a year later, the body was dug up by Warren's brothers and identified by Paul Revere who had given Warren a false tooth. Warren became an instant hero and martyr for the Revolutionary cause. He has been celebrated as one of the first to give his life in the fight for American freedom. Paintings and statues were created in his honor and numerous places are named for him. Warren had four children when he died who were then raised by his fiancee Mercy Scollay. Warren's younger brother and apprentice, Dr. John Warren, went on to serve as a medic in the Continental Army and later founded the Harvard Medical School.